Thanks Linda for a great party! For some reason I can't link up - even though I put your hyperlink on my post before linking! Thanks so much for the feature Linda! And for hosting!!! Thanks so much for the feature Linda! And for hosting too! Great features Linda, thanks so much for hosting! Thanks for hosting Linda. Fun features. Happy to be joining in this week. Thanks for hosting and thanks for the feature! Features are so lovely. That cranberry cake looks yummy. Thanks for hosting! 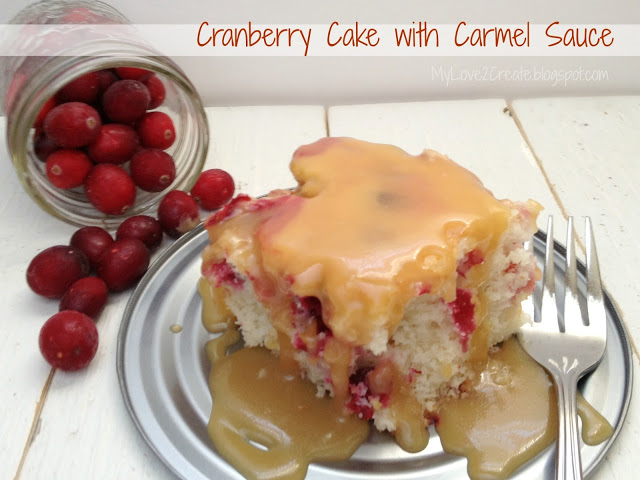 Cranberry cake with caramel sauce...oh my! Thanks for hosting Linda. Loving your features Linda. Thanks. 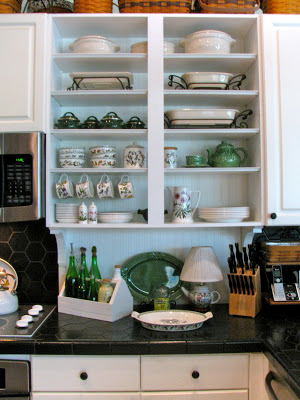 Hi Linda, Thanks for featuring my beadboard cupboard. It looks so much better on your blog! I grabbed your button too. I love looking at all the new posts you have on today sweet. Thanks so much for hosting your linky party today. Hope you have a wonderful week with your family. I've tried twice to link up and it won't let me, even tho I have your link...? I noticed someone else was having problems linking even though they had included a backlink onto their website and I think I discovered why if anyone else is having issues. If the link on your blog page has Coastal Charm's URL with the ".au" on the end like you see in your address bar, it won't take it, but if the backlink is http://linda-coastalcharm.blogspot.com/, then you're good to go! It took me a few tries to figure that one out but it works with that one. Thanks for the party! Hope you are having a great week! I just realized I linked up 4 posts instead of just 3! Feel free to delete one! I'm sorry! 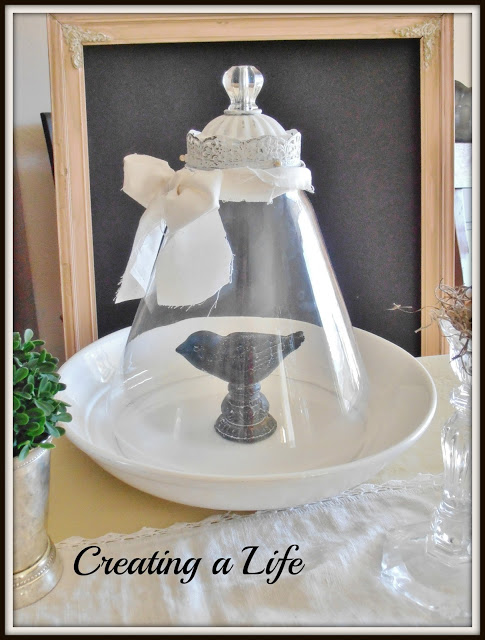 Thanks for featuring my cloche Linda! Have a great week! Thank you so much again for the feature of my Cranberry Cake with Caramel Sauce Linda! Have a wonderful week! 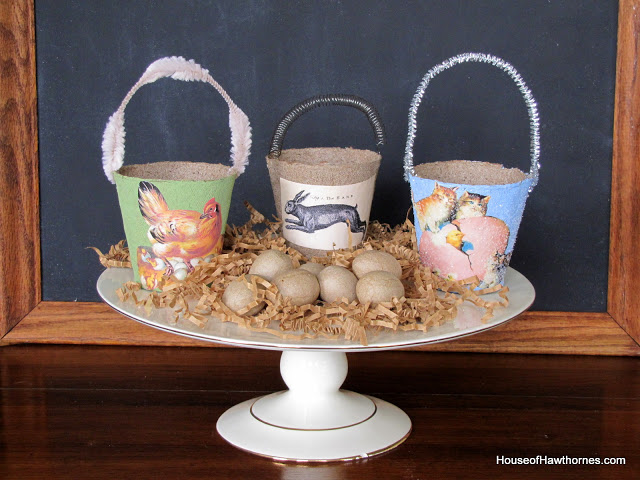 Thanks so much for featuring my Easter peat pots!!! I'm so excited! (hence all the exclamation points). 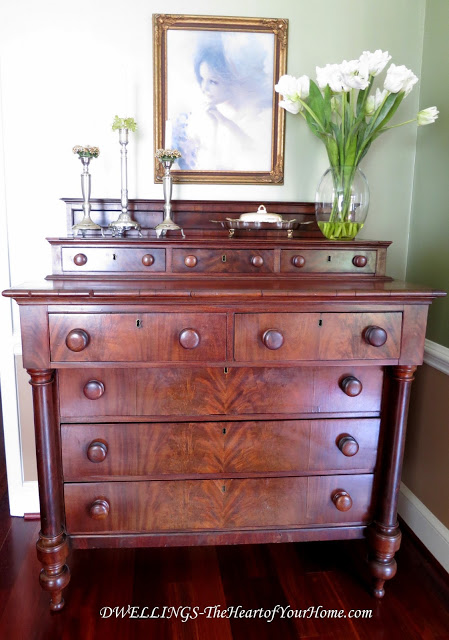 Love Cindy's piece of furniture in the first pic! All great features. Thanks for hosting! Hi Linda, I'm excited to be linking to this fun party for the first time...thanks for hosting! Thanks so much for hosting your party for us, Linda! Did you get any snow this past weekend? It was crazy where it fell and did not fall in Alabama. 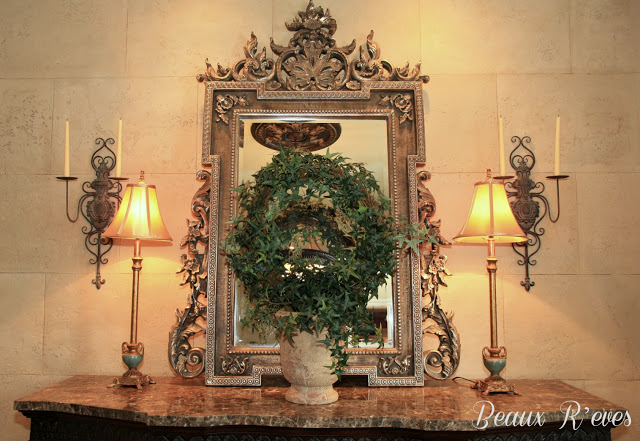 Thank you for stopping by my blog & leaving a comment. I'm looking forward to following you blog. I linked up for your party. Thanks so much for hosting. Beautiful party! Thanks for hosting Linda. Thanks so much for hosting. Have a great rest of the week. Thanks for hosting....love the features....awesome ideas! I back link you on every post I write but can't link up because your linky tools keeps telling me the back link isn't there. Very frustrating. Thanks Linda for hosting such a great party!